University of Virginia President James E. Ryan today announced the appointment of three senior executives. M. Elizabeth “Liz” Magill has been named executive vice president and provost, Jennifer “J.J.” Wagner Davis will serve as executive vice president and chief operating officer, and Alejandro “Alex” Hernandez will be dean of the School of Continuing and Professional Studies. 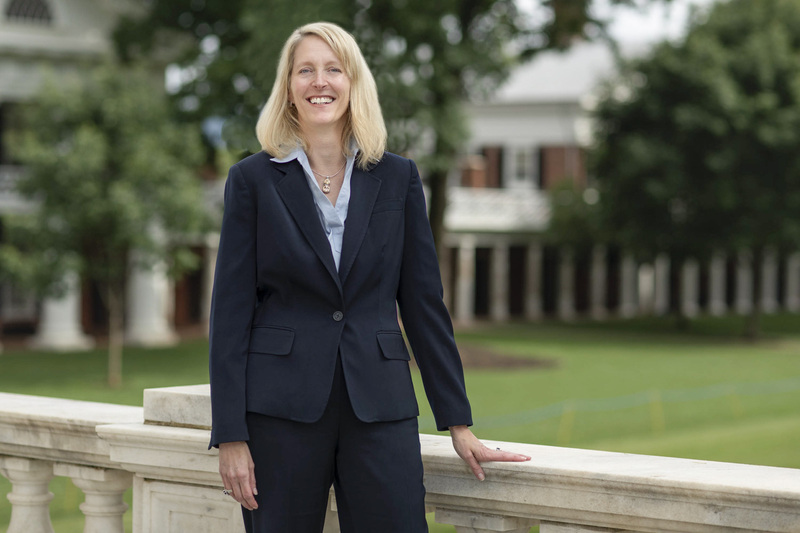 UVA’s Board of Visitors formally approved all three appointments earlier today. Ryan also expressed his appreciation to members of the three search committees charged with identifying candidates for each position. 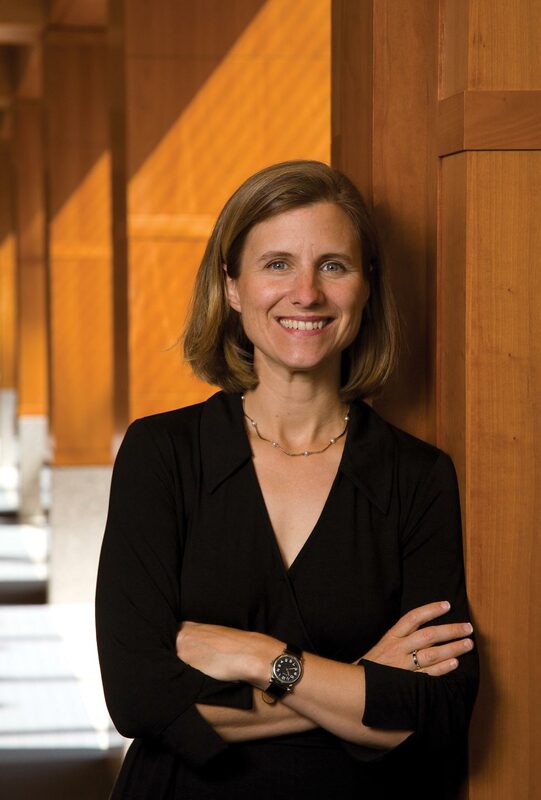 Magill is dean and Richard E. Lang Professor of Law at Stanford Law School, a position she has held since 2012. Before becoming Stanford Law School’s 13th dean, Magill was on the faculty at UVA’s School of Law for 15 years, serving most recently as vice dean, the Joseph Weintraub–Bank of America Distinguished Professor of Law and the Elizabeth D. and Richard A. Merrill Professor. At Stanford, Magill established an innovative Law and Policy Lab, a set of classes allowing students to better understand policymaking by tackling real-life policy challenges for actual clients. She also launched the Global Initiative, which established a foundational course, “Going Global: Advising Clients in a Global Economy,” along with classes that have an overseas component, taking students and faculty to China, Latin America, India and Europe. Magill also presided over the largest faculty revitalization at the law school in decades, hiring nearly 30 percent of the present faculty. At Stanford, she is known as a university citizen, leading and serving on several campus-wide and search committees in other schools. Magill is a distinguished scholar and teacher of administrative and constitutional law. A fellow of the American Academy of Arts and Sciences, she has been a visiting professor at Harvard Law School, held a fellowship in the Law and Public Affairs Program at Princeton University and was the Thomas Jefferson visiting professor at Downing College, Cambridge University. Early in her career, she worked in the U.S. Senate and was a law clerk for U.S. Supreme Court Justice Ruth Bader Ginsburg. Reporting to Ryan, Magill will be the chief academic officer and second-in-command for the University. Working with the 11 academic deans and other senior University leaders, Magill will be responsible for advancing academic excellence at all levels of the University. Magill will also be responsible for developing plans for academic programs, resource allocations and innovations in all programs. She will oversee faculty hiring for both teaching and research personnel, and the process by which faculty members and their departments or schools prepare for tenure and promotion reviews. Magill earned her bachelor’s degree from Yale University and her law degree from the University of Virginia School of Law. Magill will succeed Tom Katsouleas and plans to assume the position of provost in the summer of 2019. Magill and Davis will be the first women to hold their respective positions at the University. Since 2010, Hernandez has been a partner at the Charter School Growth Fund, leading the nonprofit’s Innovative Schools practice. In this role, he helped develop and deploy new K-12 learning models in public schools across the country. Hernandez brings to UVA his expertise in linking great instruction with educational technology, as well as years of experience expanding high-quality education programs. A recognized advocate for public education, Hernandez writes frequently about the future of learning. His latest work focuses on promoting career readiness and increasing college access and success. He is a former area superintendent at Aspire Public Schools, a leading K-12 public school system, where he managed schools in California’s Central Valley. He also taught high school mathematics in South Los Angeles. 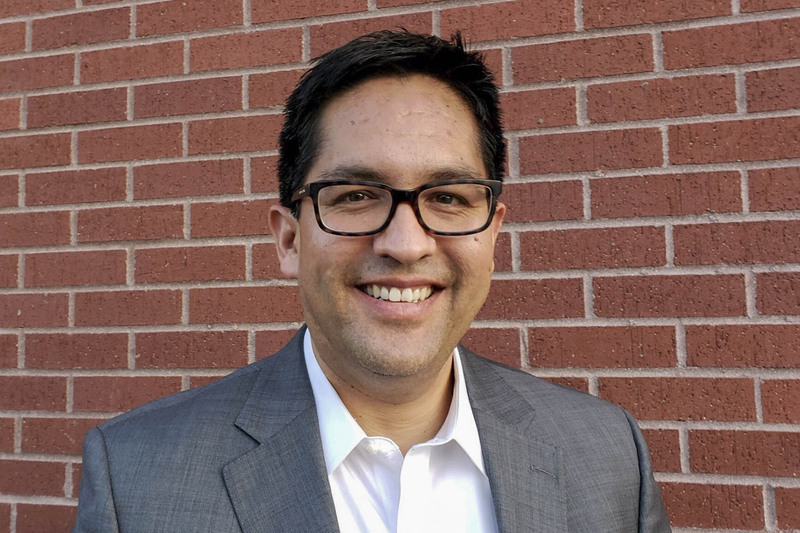 Prior to his work in education, Hernandez worked in technology finance with Disney’s venture capital arm, Steamboat Ventures, and J.P. Morgan. Hernandez earned a bachelor’s degree with honors in politics, philosophy and economics from Claremont McKenna College and an MBA and master’s degree in education from Stanford University. The School of Continuing and Professional Studies serves adult learners by providing access to educational experiences that blend academic scholarship with workplace relevance. The school offers two part-time bachelor’s degree programs, 18 certificate programs, one post-baccalaureate/pre-med program and a variety of professional development courses and programs. Hernandez succeeds Steve Laymon, who has served as interim dean of the school for the last three years. Laymon will return to his previous role in the school as associate dean. Hernandez’s appointment is effective Sept. 10.